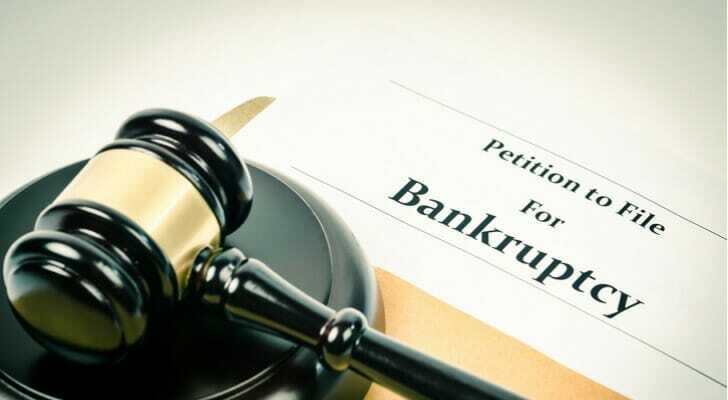 To be eligible to file for Chapter 7 bankruptcy, you must pass what the court calls a means test. The means test compares your income to the median income in your state. 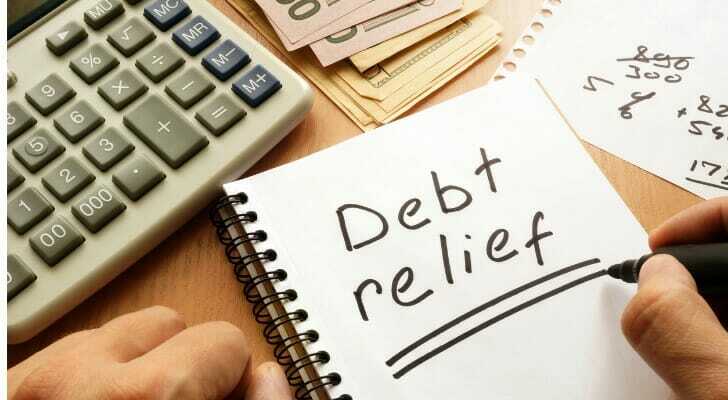 The test determines whether you are capable of paying off a reasonable portion of your debt. A lot of people file for bankruptcy because they didn’t have guardrails in place before. To help you stay debt-free, we created a guide on how to grow an emergency fund.